Planning your wedding can be stressful. Planning your honeymoon shouldn't be. let us plan your dream getaway. We find and book you the perfect flight route to get you to your destination safely, quickly, and, because we do not accept airline commissions, within your budget. We also monitor your flights, update you on any changes, and resolve any issues that arise. Whether you desire to stay in a hotel or a resort, or take a cruise, we research, find, and book you the perfect place to spend your first days as newlyweds. And, if any issues arise, we remedy the situation for you. If you and your partner are seeking an adventure, or want to partake in the culture of where you have chosen to stay, we can find, plan, and book your excursions for you. As soon as you purchase our package, we contact you and set up a video or phone chat to learn more about you and your partner, your budget, and location(s) where you want to go. Once we have all the information we need, we begin planning your dream honeymoon! EMail now for questions or to start your booking! 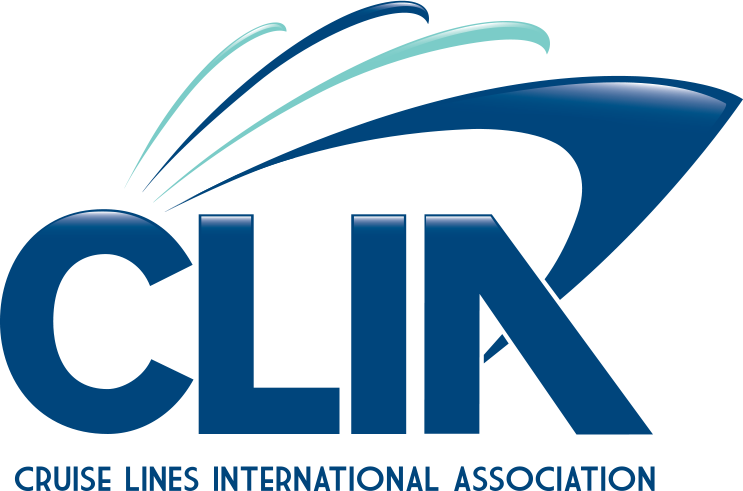 The Travel Prof is internationally accredited through the Cruise Lines International Association and a Sandals Certified Specialist.